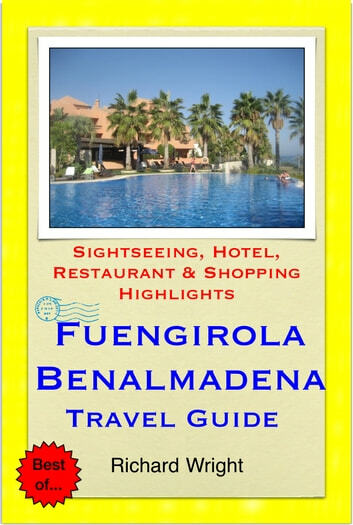 Fuengirola and Benalmadena are popular tourist destinations on the Spanish Costa del Sol in Andalusia on the beautiful waters of the Mediterranean. 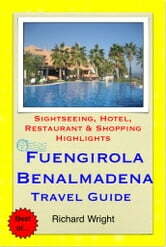 The area is well known to Europeans looking for a holiday in the sun. The area is filled with beaches, bars and restaurants (many under expatriate British ownership) but you will also find more typically Spanish influences including flamenco, bullfighting, and Moorish-influenced architecture.